Last edited by oaklandish_WRX; 08-06-2012 at 06:06 PM. 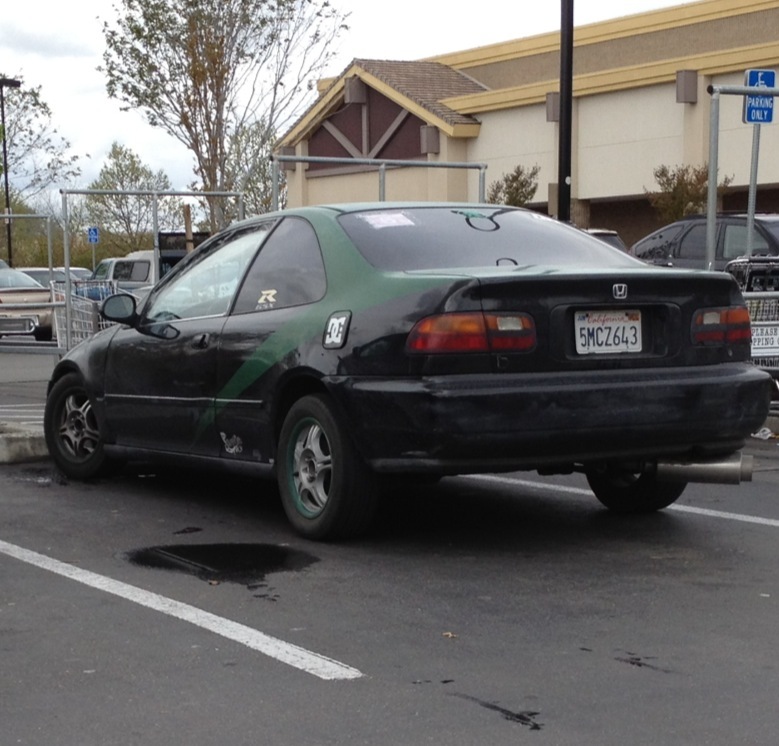 saw this gem at winco in brentwood. 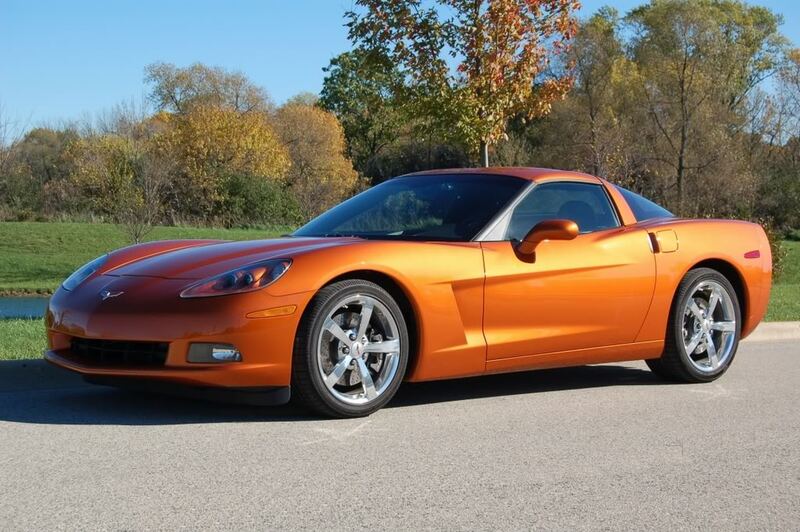 I saw a bright orange C6 Vette with black stripes (Atomic Orange apparently) and rims that had the lip painted the same orange as the rest of the car at lunch today. The light changed so I couldn't snap a pic. Horror. *Found a pic of the color. Guess it just looked worse with the stripes or something. This doesn't look awful, but I wouldn't buy it. Last edited by 04GG; 04-20-2012 at 03:35 PM. Yo he's a drifter, check out the charm. Better watch out lol. Why was he parked there? Did he do anything after I left? 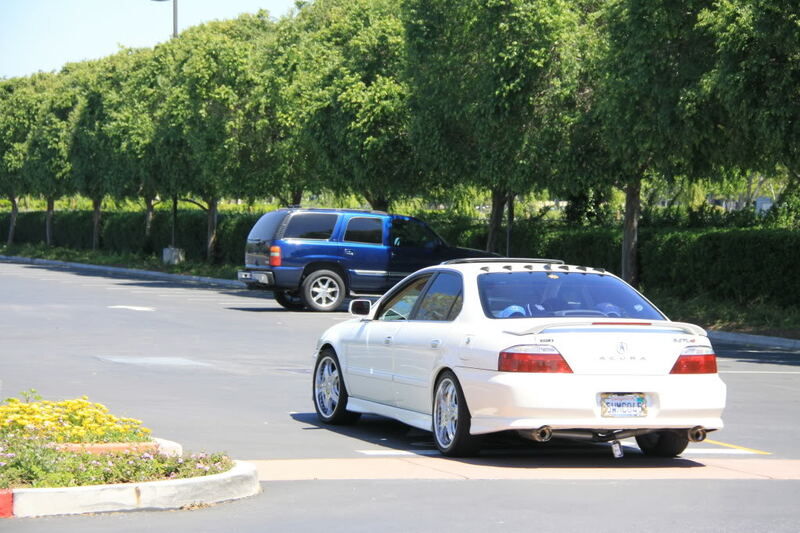 Guess he was waiting for those Vortex Generators to "regenerate" so he can launch hard in the AMC car park. Nope. stayed in the same place. Car Info: should i get brz, bro? it'll buff out, right??? sweet!